What are the rules for using L plates for a learner driver? Home › Advice › What are the rules for using L plates for a learner driver? Learner drivers must use an L plate on the front and back of the car or van so that they can be seen easily. Drivers in Wales can use a D plate. Motorbike riders only need to have the L plate on the rear of the motorbike. 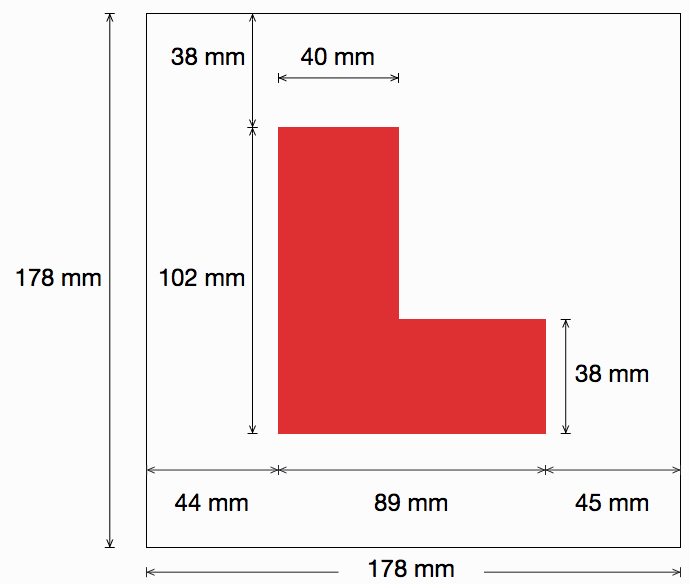 Both types of plates must have a red L or D on a white background and must be the exact size shown below. You can purchase properly sized L plates at many different stores and outlets. 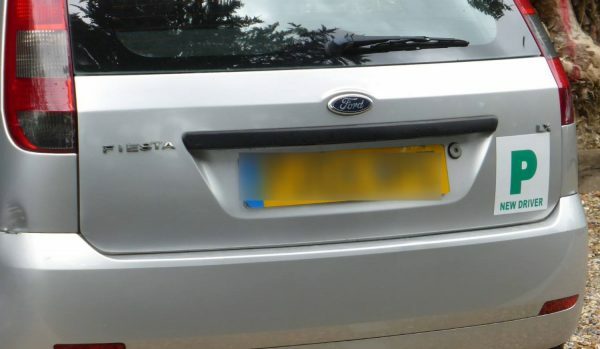 Not using the correct sized L plates, or not using them at all means you could get up to 6 penalty points. You should only use the L plates when a learner is driving. New drivers can use an optional P plate in green, as shown below. 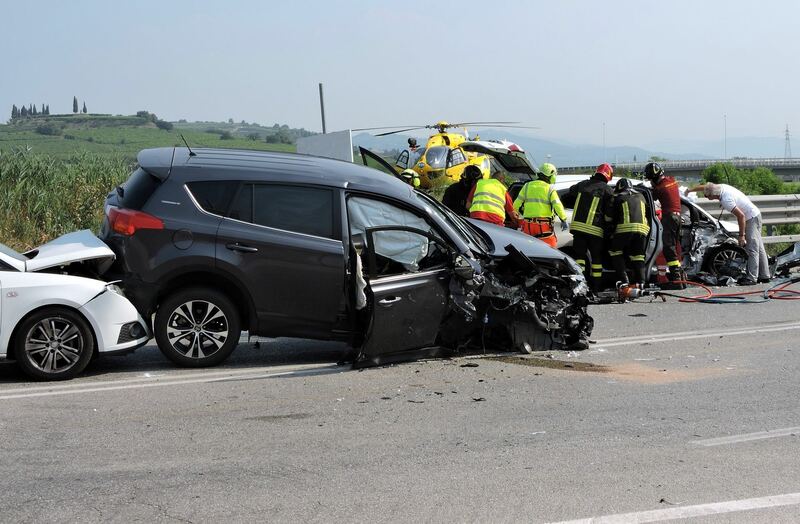 ‹ What factors contribute to a crash? What factors contribute to a crash?